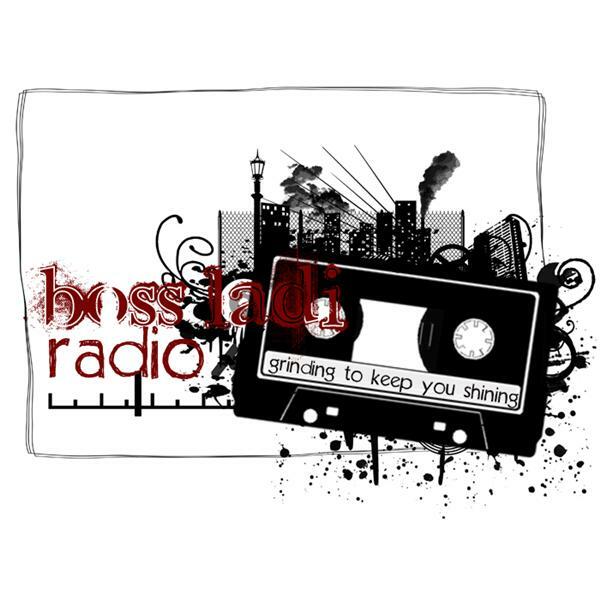 The Hottest Radio Show on the Planet--Boss Ladi Radio--"Where We Grind So You Can Shine" Host Boss Ladi Toya shows major love to unsigned and indie hip hop and R&B! We brings it every Friday and Saturday! The Boss DEFINITELY in the Buildin'!!! Boss Ladi Entertainment is Bringin' U Boss Ladi Radio with D. Hood and Toya Anitri. Showing much LUV to all the unsigned and indie heat in the streets. Keep it locked to ur girls for the LATEST and GREATEST!!! BOSS LADI RADIO..."CHILLIN' WITH JULITO MCCULLOM FROM HBO'S THE WIRE"
BOSS LADI RADIO "WHERE WE GRIND SO YOU CAN SHINE"
BOSS LADI RADIO PRESENTS..."LIGHT SKIN VS. DARK SKIN: WHY ARE WE SO RACIST AGAINST EACH OTHER?" BOSS LADI RADIO VISITS WITH LEGEND OF HIP HOP "MONEY B"
BOSS LADI RADIO PRESENTS...LET'S TALK WITH THE LOVELY ATEYA! BOSS LADI RADIO WELCOMES THE PROFESSOR OF THE MUSIC INDUSTRY KEVIN SHINE!! BOSS LADI RADIO "HANGIN' WITH D-LEAGUE"
BOSS LADI RADIO "GRINDING TO KEEP YOU SHININ'"